Litigation. 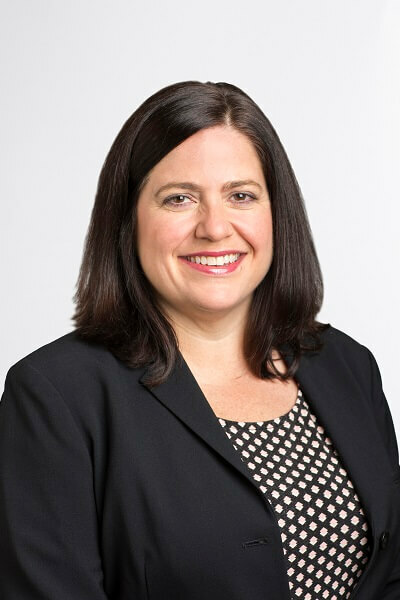 With more than twenty years of experience in high-stakes, complex litigation proceedings throughout the country, Ms. Stepp offers clients the preparation, courtroom dominance, and experience needed to convince judges and juries in state and federal litigation matters. Ms. Stepp has successfully led litigation and trial teams around the country, including in Texas, New York, Delaware, Colorado, Florida, and California. When time is of the essence, Ms. Stepp has both obtained and successfully defended emergency litigation proceedings such as restraining orders and preliminary injunctions. Ms. Stepp is a member of the Texas and New York state bars.